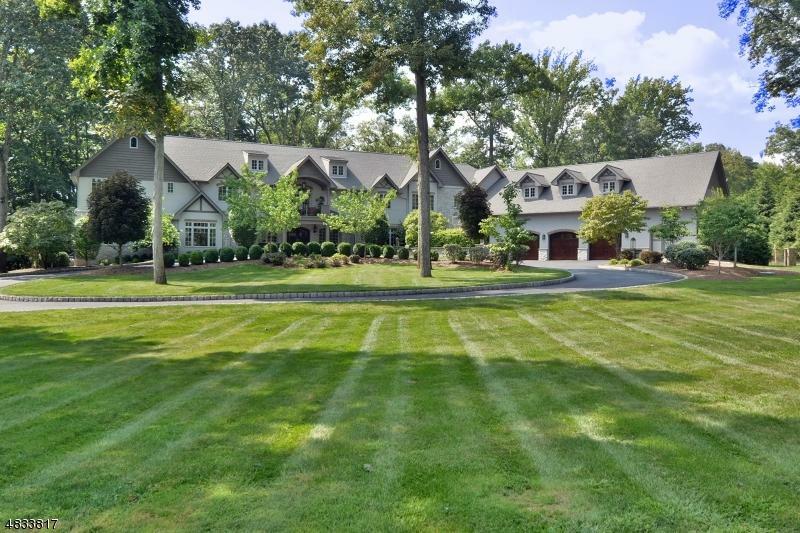 Premier country estate, 4+ac property provides feel of an Italian villa retreat just 30 mi from NYC. Relax & enjoy indoor/outdoor lifestyle, over 9,000 sq ft that balances warmth,elegance & comfort. 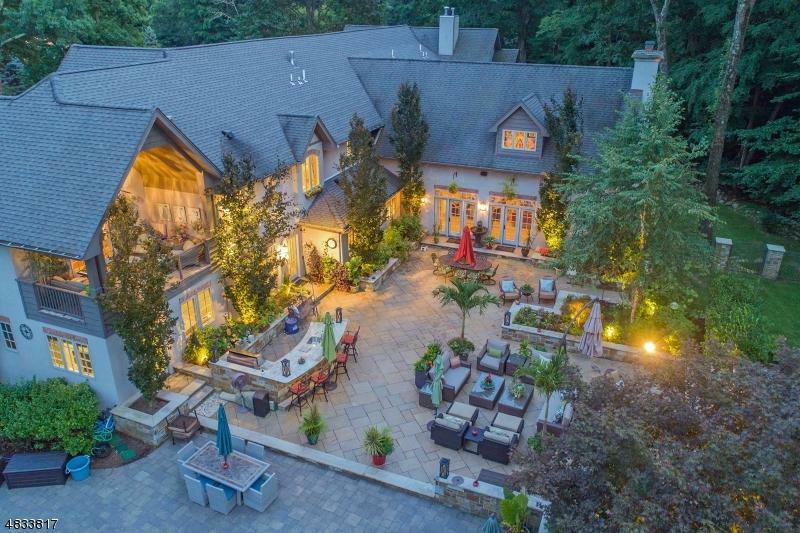 Exquisite manor boasts 4 ext covered porches, huge travertine patio, outdoor kit, free-form pool, Jacuzzi, 2 outdoor fpls, sprawling landscape, stream & a private sledding hill. 3.5 car gar,circ drive set back, cul-de-sac. 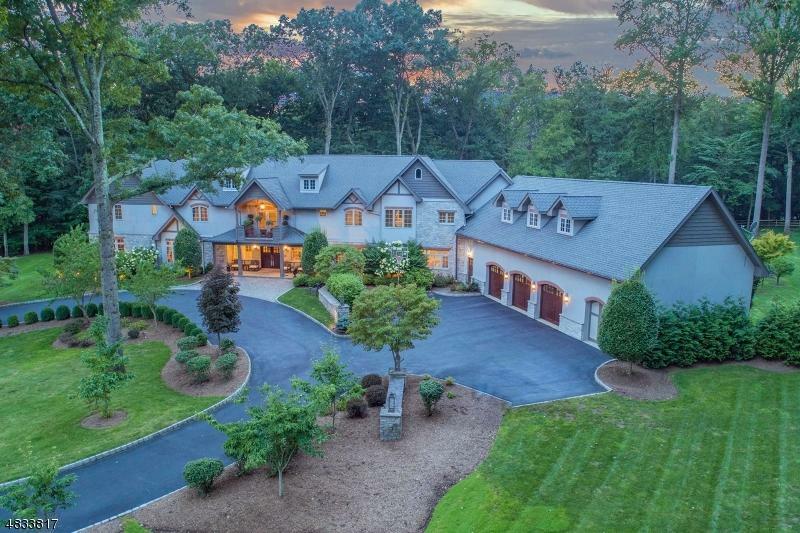 Beautiful moldings & custom millwork, massive great rm w/exposed tresses & cust beams, wet bar & stone fpl, lib, sunrm, frml LR & DR. 4 interior fpls, gourmet kit w/brkfst rm, butler's pntry, mudrm/lndry wing, 1st flr guest suite. MBR suite w/spa-like MBTH, sitting area, sep offices, covered porch & WIC. Enormous fin bmst/gym/game rm/pr. 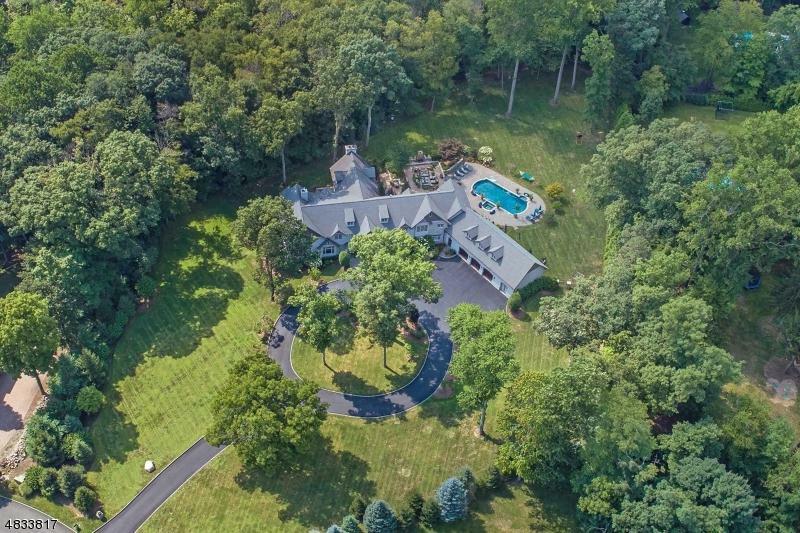 It's an opportunity to own your own piece of paradise!